When selling a home there typically are some expenses in getting it prepared, updated, cleaned, and staged to showcase your property at the highest level. With these non-standard expenses in your budget, the last thing you need is a major expense for some kind of repair or breakdown. This is one of the main reasons that purchasing a home warranty is a great idea; you are protected from those unexpected things that happen while your home is on the market. Let’s face it, things happen but we don’t need to let those things be an additional burden on our pocketbook. 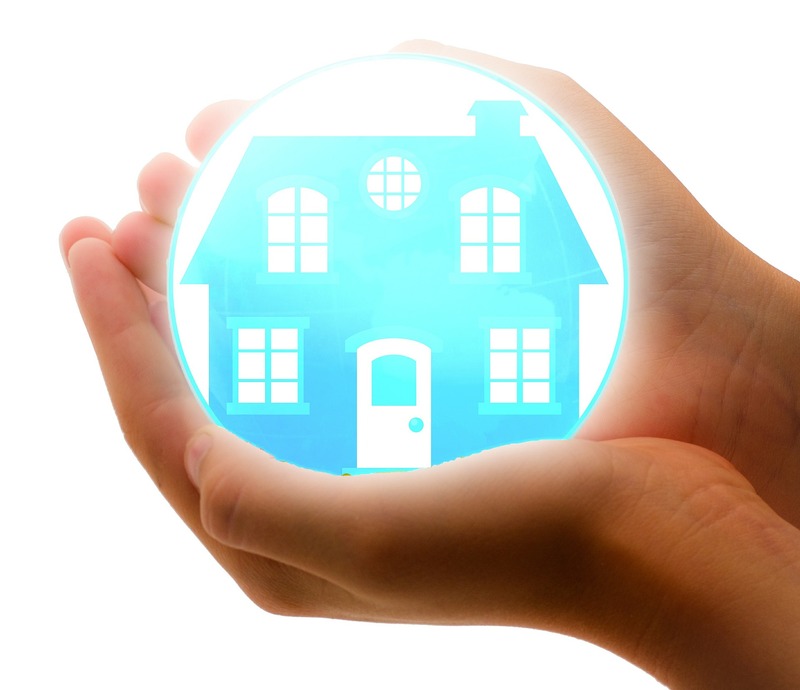 A home warranty is also a good way to improve the salability of your home. Statistics cite that eight out of ten buyers prefer to buy a warranted home; remember it is a time of additional expenses for them too, and they don’t need the hassle either. On top of that, if something does go wrong after the sale is completed the buyer will turn to the warranty company rather than to you to get the problem corrected. The less headaches everyone has the better! Make the most of your time and let the Batterman Integrity Group manage the selling of your property. We take pride in our professionalism and customer service and would be delighted to serve you.